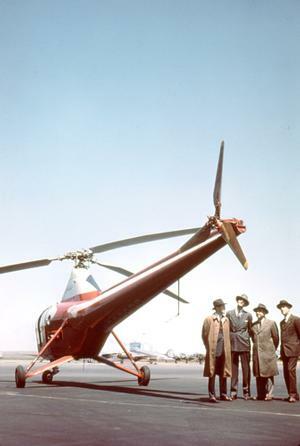 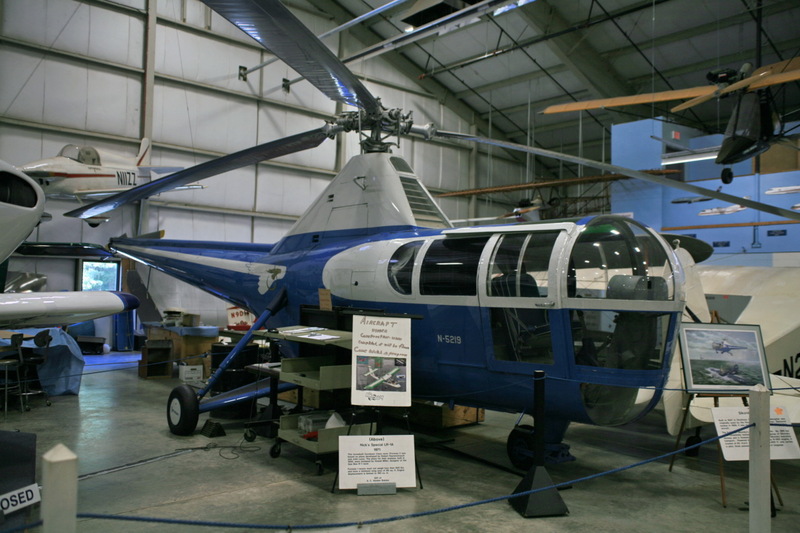 Originating from the redesign of the R-5A (VS-317) developed in 1945. he passenger capacity is upgraded to four. 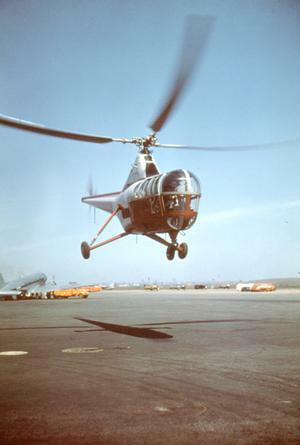 The S-51 is the commercial version. 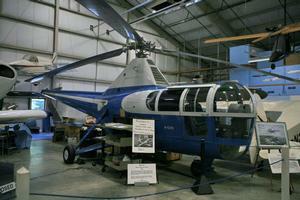 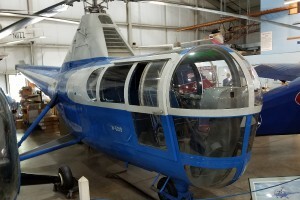 See this at the American Helicopter Museum in West Chester, PA, USA. Resources related to the S-51 , provided by the Vertical Flight Society. Resources related to the S-51 , provided by public sources across the internet.